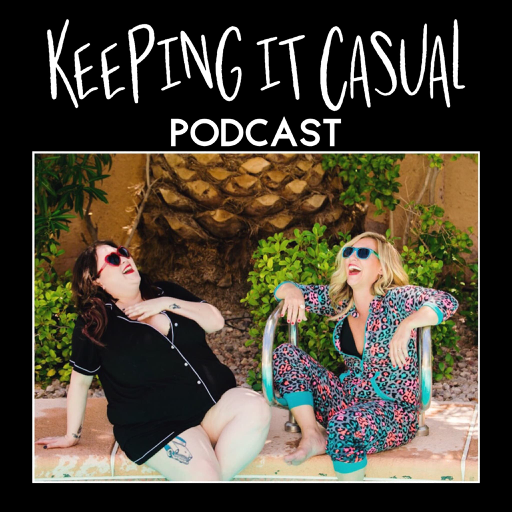 Every Wednesday join a couple of thirtysomething Las Vegas Podcast Babes MJRadioDiva, married with children and BreeMixed, single and dating as they catch up about living the not so Vegas life! I'm sure you can relate. © 2019 OwlTail All rights reserved. OwlTail only owns the podcast episode rankings. Copyright of underlying podcast content is owned by the publisher, not OwlTail. Audio is streamed directly from Every Wednesday join a couple of thirtysomething Las Vegas Podcast Babes MJRadioDiva, married with children and BreeMixed, single and dating! I'm sure you can relate. servers. Downloads goes directly to publisher.